WMS470 There are 3 products. 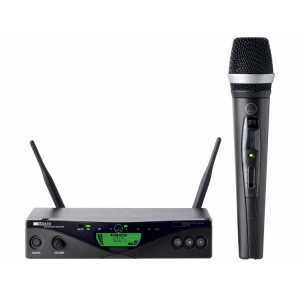 WMS470 is a professional multichannel wireless microphone system with pilot tone transmission to prevent unwanted noise. The Vocal Set D5 includes a HT470 handheld transmitter featuring a dynamic D5 capsule for well-balanced, powerful sound. 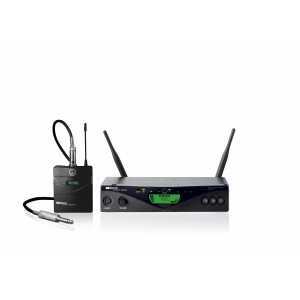 WMS470 is a professional multichannel wireless microphone system with Pilot tone transmission to prevent unwanted noise. 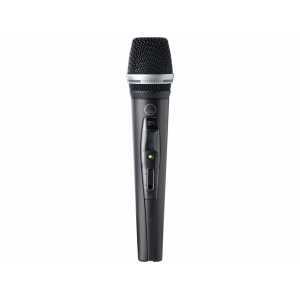 The Vocal Set C5 includes a HT470 handheld transmitter featuring a C5 condenser microphone capsule for clear and detailed voice reproduction. 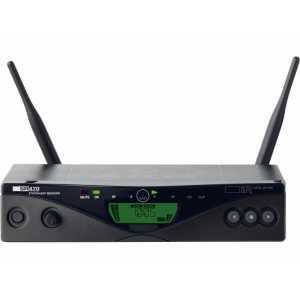 WMS470 is a professional multichannel wireless microphone system with pilot tone transmission to prevent unwanted noise. The Instrumental Set includes a PT470 body-pack transmitter in a compact and rugged housing providing supreme audio quality for demanding guitars and e-basses. 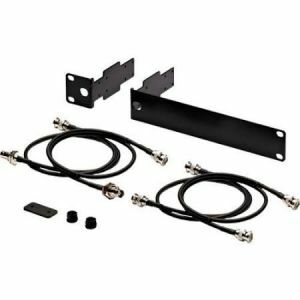 SR470 analogue space diversity professional wireless receiver comes in a rugged half-rack metal housing. The enhanced Auto Setup, Environment Scan and Rehearsal mode allows a very quick and easy system setup. The rugged HT470 is an analog professional wireless handheld transmitter with pilot tone transmission to prevent unexpected startup noise. It continuously sends transmitter data, including low-battery information, to the receiver. 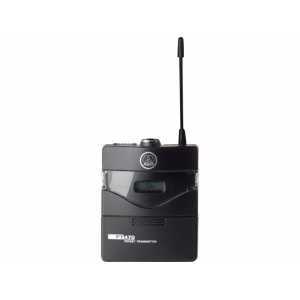 The PT470 is an analogue professional wireless body-pack transmitter in a small, rugged housing. A pilot tone transmission prevents unexpected startup noise, continuously sending transmitter data, including low battery information, to the receiver. 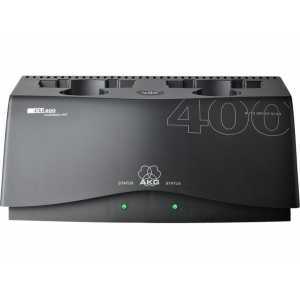 The AKG CU400 is a high-performance drop-in-style battery charger for WMS450 and WMS470 series wireless handheld and body-pack transmitters.